Allergen Statements / Claims This product contains NO yeast, wheat, gluten, soy, milk/dairy, corn, sodium, sugar, starch, artificial coloring, artificial preservatives, artificial flavoring, or genetically modified ingredients (GMOs). Other Ingredients Gelatin (capsule), cellulose and magnesium stearate. Serving Directions As a dietary supplement, adults take 1 capsule one hour before bedtime as needed, or as directed by your healthcare professional. Precautions Warning: Not to be taken by individuals under the age of 18. If you are pregnant, nursing, taking any prescription medication (especially hormone replacement therapy), or have an autoimmune or depressive disorder consult a physician before using this product. 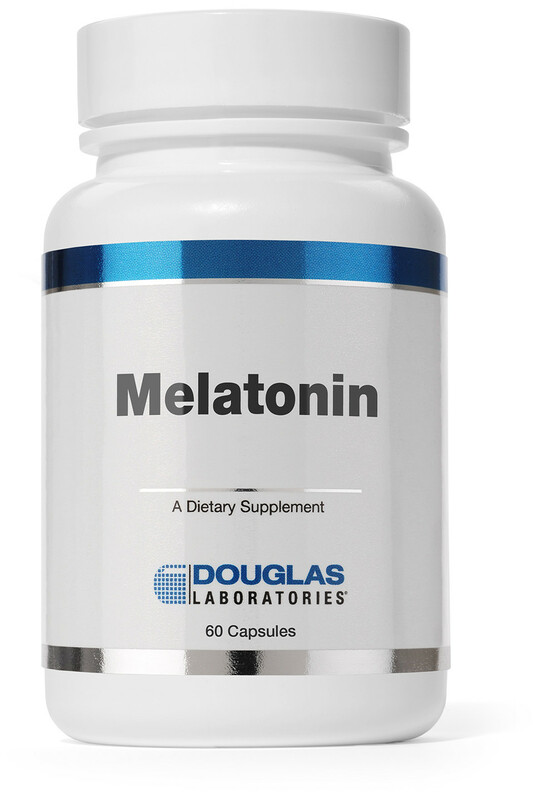 Long-term use of melatonin has not been studied. Use of this product could cause hypothermia. Do not use before or while operating a motor vehicle or heavy machinery. Tamper resistant package, do not use if outer seal is missing. Storage and Handling Information For optimal storage conditions, store in a cool, dry place. (59°-77°F/15°-25°C) (35-65% relative humidity) KEEP OUT OF REACH OF CHILDREN.